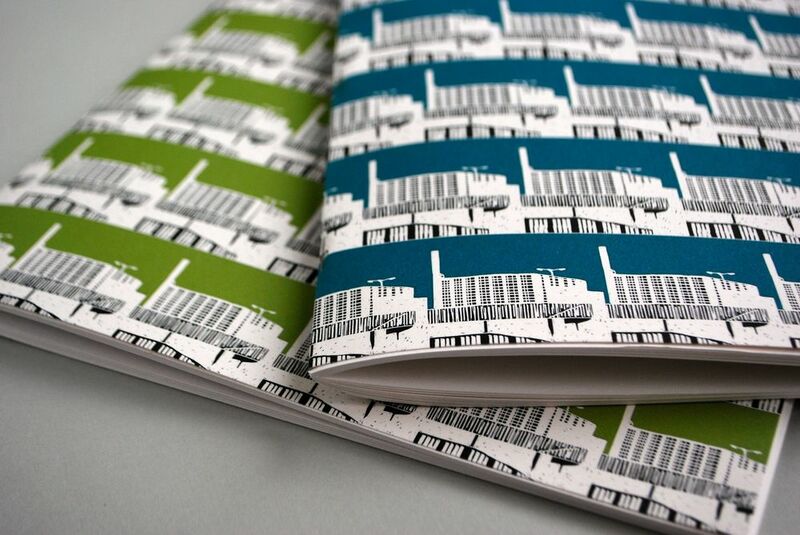 So, today's offer is £3 off all notebooks (so A5 notebooks will be just £3 each and A4 notebooks just £6 - including UK postage). Prices shown in the shop today (1 April) include the reduction so there's nothing for you to do! Tomorrow (Thursday 2 April), the offer is on mugs. buy 1 mug for the usual price of £11.50 and get a second for just £5.50 (total of £17). You'll need to input a code at checkout for this one - full details are in the listing. 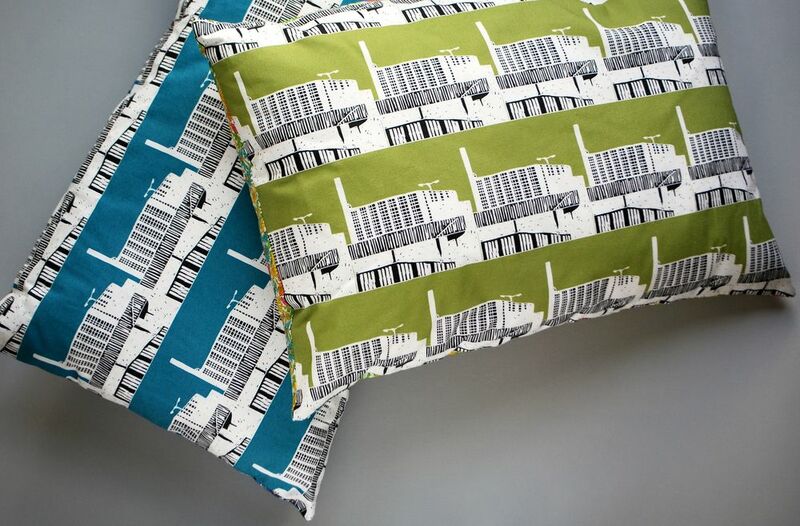 And finally, on Friday (3 April), you can get 2 of my cushions for the special price of £60 (again, including UK delivery). They're usually £40 each and the offer includes custom orders. This one also requires a code - details are in the listings.